Do these myths seem familiar to you? Have you encountered any others? Or, to take a more controversial point-of-view, are they music education myths at all? Are they, in fact, inconvenient music teaching truths? We would love to hear your thoughts in our community. Regular contributors to MufuChat won’t be surprised to learn that our teachers had plenty of solutions to offer when faced with a disturbing myth. From providing senior leaders and parents with research showing the value of music to pointing to personal success stories. Myths can build around anything – music as a subject or an organisation set up to support it. It’s always worth taking a moment to challenge myths and consider the most constructive way to do so. 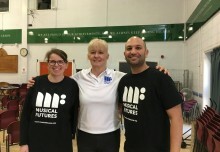 In her blog post, our CEO achieves this by looking at the range of research surrounding pupil and teacher outcomes from Musical Futures and highlighting the income-generation work that takes place to fund the organisation. 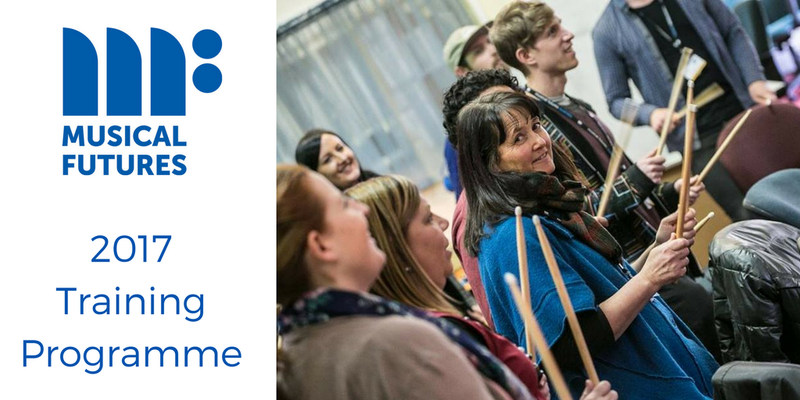 You can join in with the discussion over our Musical Futures Facebook community where we conduct weekly chats looking at key issues in music education. Just straight to the first question of the chat by using this link. 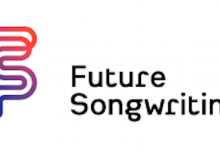 Join us on 18th January 2017 at 8pm, when we will be looking at how Musical Futures can help prepare pupils for and support them through GCSE Music.